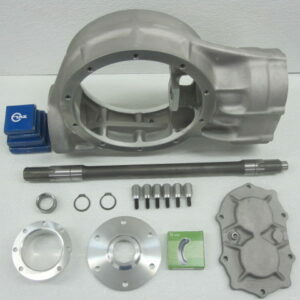 This quick change rear end comes with a 31 spline Wedgelock differential. It is complete with axles and brakes. Your choice of bolt pattern and width of rear end. Call to order.